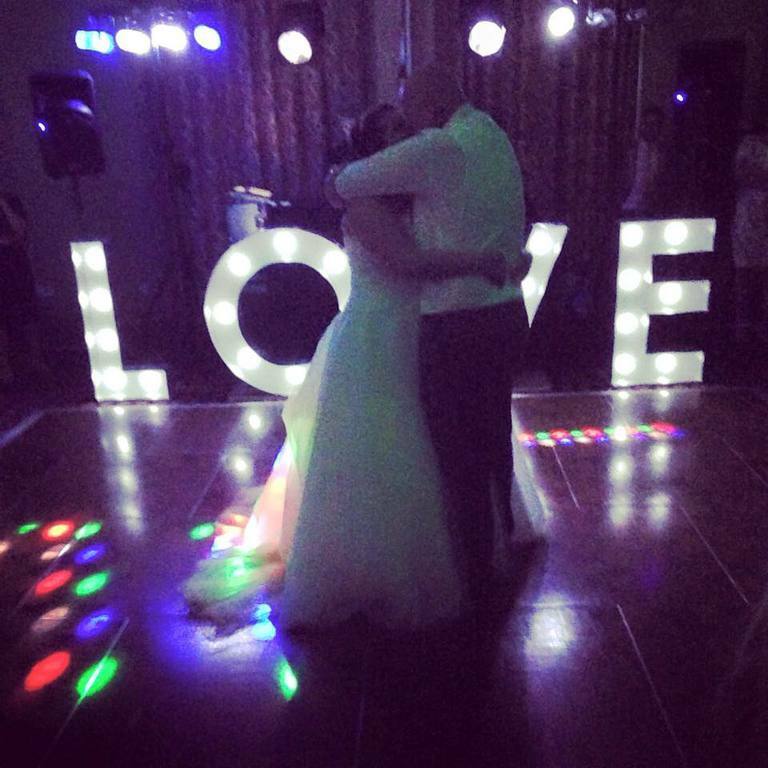 If you really are looking for a real WOW factor then this is something really special, to make your event unique and elegant, our free standing giant LED Mr & Mrs, Mr & Mr, Mrs & Mrs, LOVE or Initial letters which are a perfect addition to your special day. 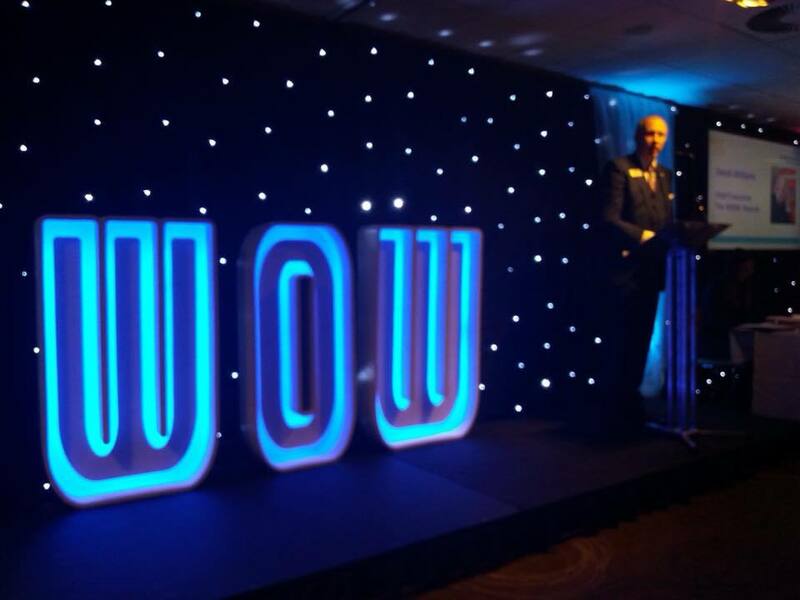 Each letter stands 1-metre tall and together spans 2.7m across all 4 letters and a depth of 15cms excluding each stand. 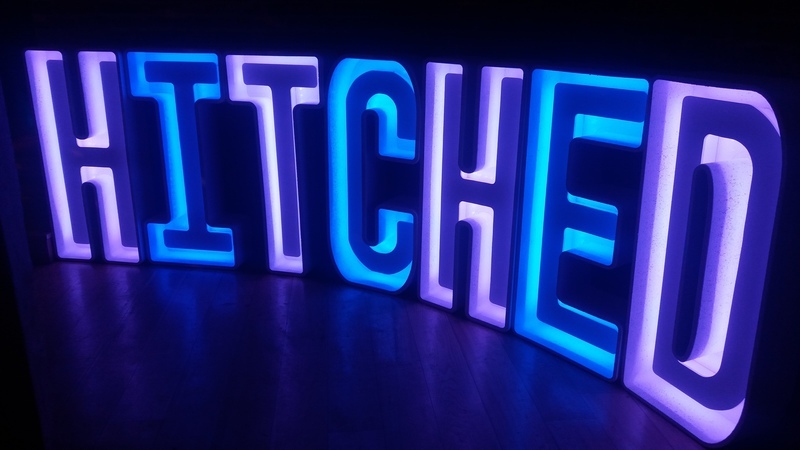 Each letter is built on its own freestanding base and the wiring is easily connected by push fit connectors, they are made from low voltage LED lighting which is bright white with mains transformer and 7 different lighting modes including continuous and flashing. Letters are supplied with full PAT Testing certification as required by venues. 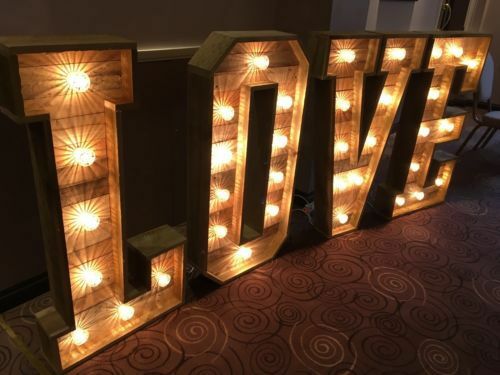 Light up your Event with Our Stunning 4ft Giant Rustic LOVE letters. All the letters are individually fitted with main operated cabochon bulbs. 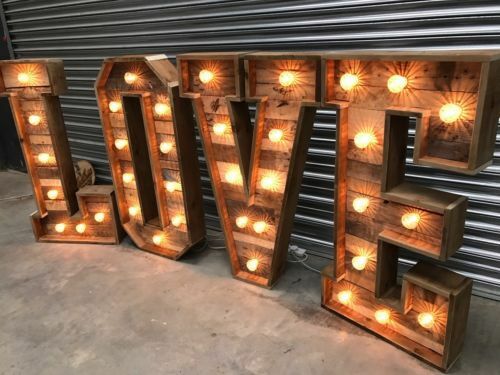 Great for any rustic wedding/event. SPECIAL LIMITED TIME OFFER ON STANDARD LOVE LETTERS! 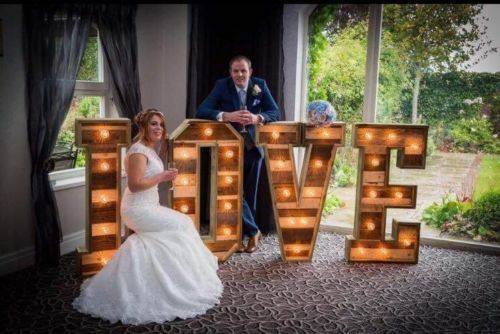 For a limited time and until these letters are fully booked we are offering them as an addition to customers who order Chaircovers with us at the very low price of £100.00. Regular price is from £170.00 so this offer will be very limited. Each letter stands 1-metre tall and together spans approximately 5m across and a depth of 15cms excluding each stand. 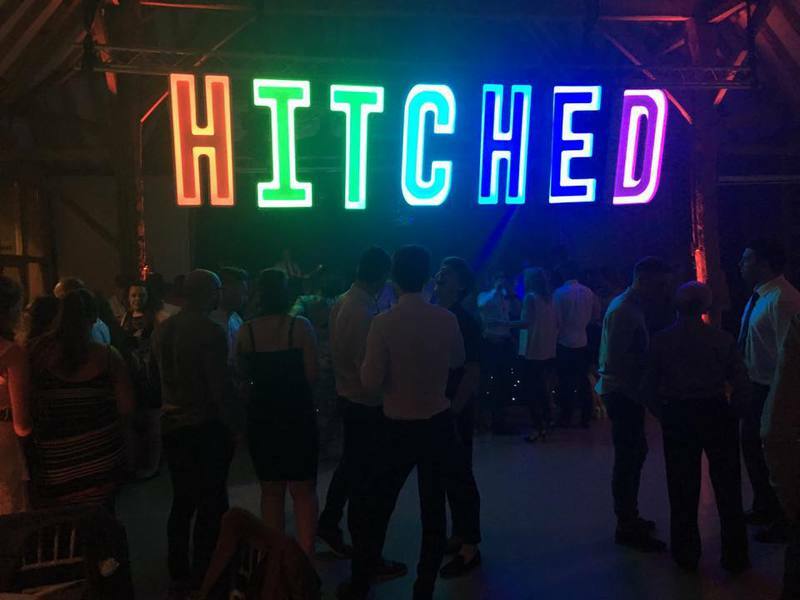 Each letter is built on its own freestanding base and the wiring is easily connected by push fit connectors, they are made from low voltage LED lighting which is bright white with mains transformer. Letters are supplied with full PAT Testing certification as required by venues. 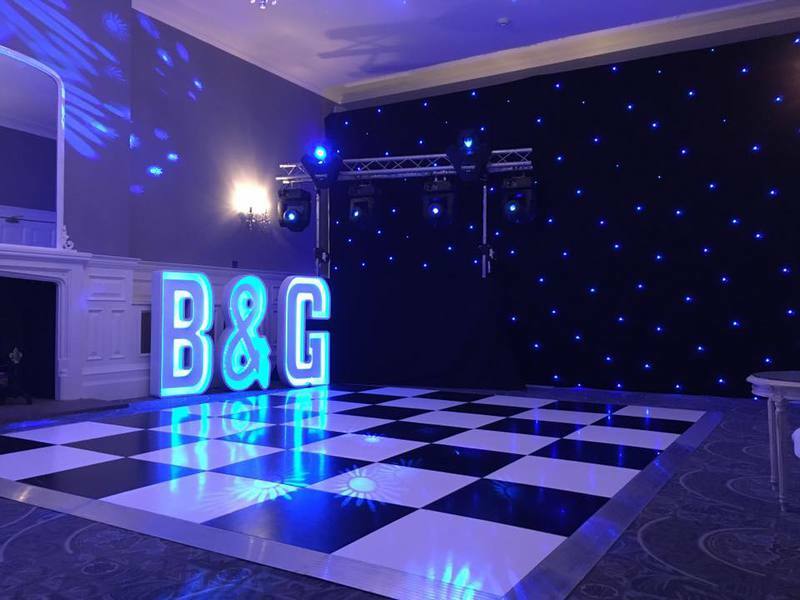 For a limited time and until these letters are fully booked we are offering them as an addition to customers who order Chaircovers with us at the very low price of £150.00. Regular price is from £225.00 so this offer will be very limited. 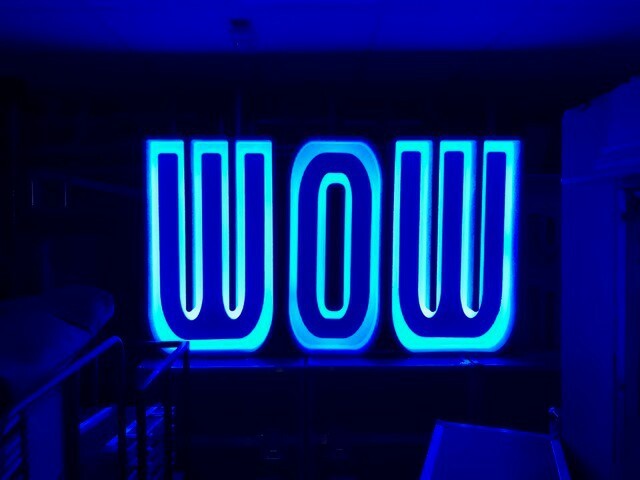 Each letter stands at 4ft tall. 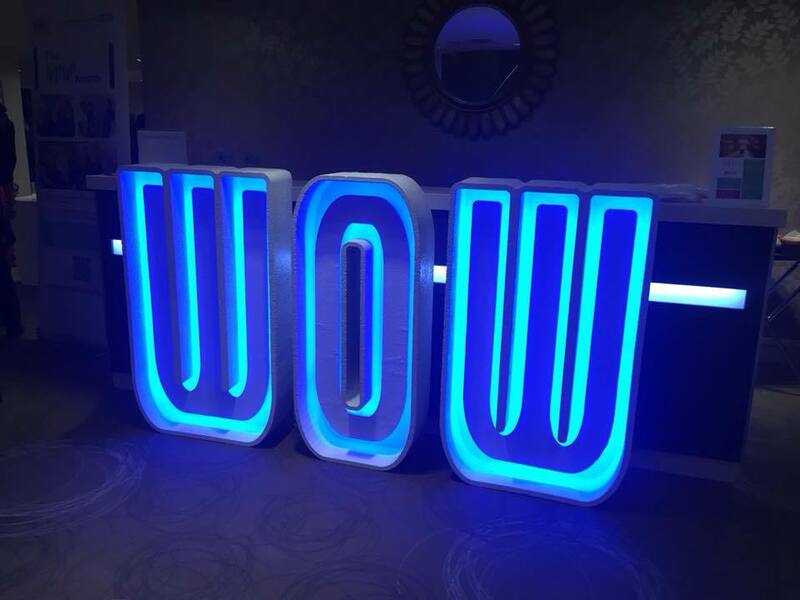 Each letter is built on its own freestanding base and the wiring is easily connected by push fit connectors, they are made from low voltage LED lighting which can be set to your chosen colour or on a colour changing mode. Letters are supplied with full PAT Testing certification as required by venues.